ESSENTIAL Energy board directors gave their acting chief a $114,000 bonus and paid $28.1 million in dividends to the NSW Government before deciding to sack 1600 workers. Head of Safety, Human Resources and Environment: $331,250. The board paid dividends to the NSW Government totalling $58.7 million in 2014-15. Writers of the report found 2015-16 finances were better than expected due to "a result of lower than budgeted [number of] employees during the year". 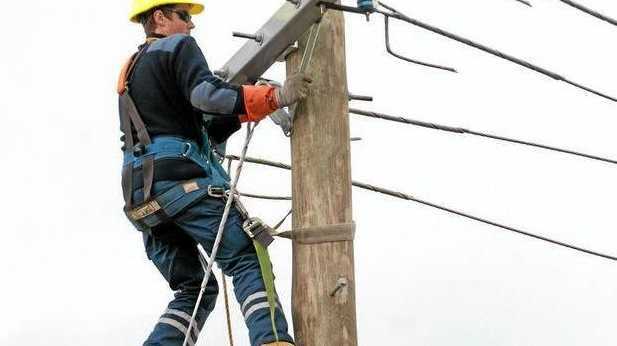 ETU officials noted the number of Essential Energy locations across the state reduced by nearly a third over a five-year period from 2011 to 2015 and the workforce reduced by 1400 staff in the same period. "Essential Energy management stood before the Fair Work Commission and argued that to remain profitable the company needed to slash up to 1600 regional jobs," deputy secretary Dave McKinley said. 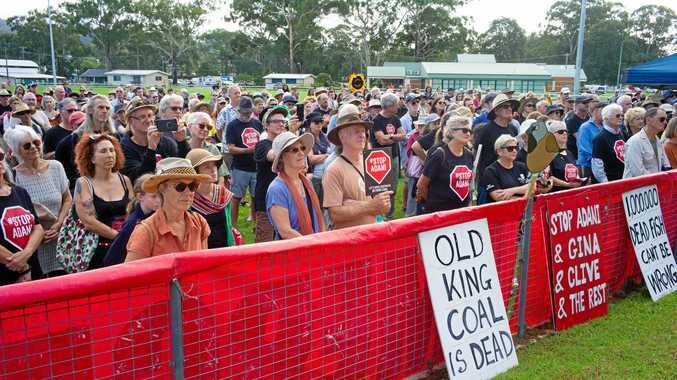 "What they didn't tell the industrial umpire, or the people of regional NSW, was that this was only the case because the NSW Government has been continuing to demand multi-million dollar dividends. "Had this dividend not been paid, Essential Energy would have produced a $27 million profit last financial year - enough to fund the jobs of about half of those who are now being axed. "The year before, that figure was more than double that amount, with the dividend payment enough to cover the wages of every single regional worker who is now being forced out the door." United Services Union general secretary, Graeme Kelly, said he was pushing for a parliamentary inquiry into Essential Energy sackings and had support from several non-coalition state members. At least 36 Essential Energy workers received termination letters last week. Officials from both the ETU and USU have said they suspect Essential Energy managers will outsource regional work to private companies based in metropolitan areas. CEO John Cleland told The Northern Star work would be outsourced to independent contractors "when peak workloads cannot be met by [our] workforce, specific expertise is required that isn't available internally or there is a significant cost benefit". "When considering outsourcing any work, Essential Energy tests the market to investigate the cost benefit and the level of risk to ensure the selected solution provides the best value for our customers," he said. Mr Cleland said company directors had planned to "outsource approximately 200,000 hours of powerline work across the North Coast and Northern regions" in 2016-17 but "a review was carried out in November 2016 and the majority of this work will now be performed by Essential Energy employees". "The final tranche of this outsourced work is under way in the Byron Bay and Ballina areas and is expected to be completed by the end of 2016," he said. An Essential Energy spokesman said "there will be no further distribution outsourcing in the Byron Bay and Ballina areas for the remainder of the 2016/17 financial year". "At this stage, the resourcing requirements for the 2017/18 financial year have not been finalised," the spokesman said.